Not sure what to give the soon-to-be-married? Consider one of these out-of-the-ordinary picks. This article originally appeared on Real Simple. 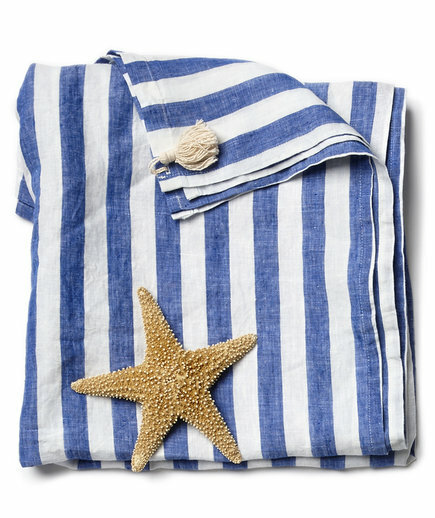 This soft linen find, in a classic blue and white stripe, will be a favorite for eternity. Beyond the pool or bath, it works as a beach blanket or soft throw. 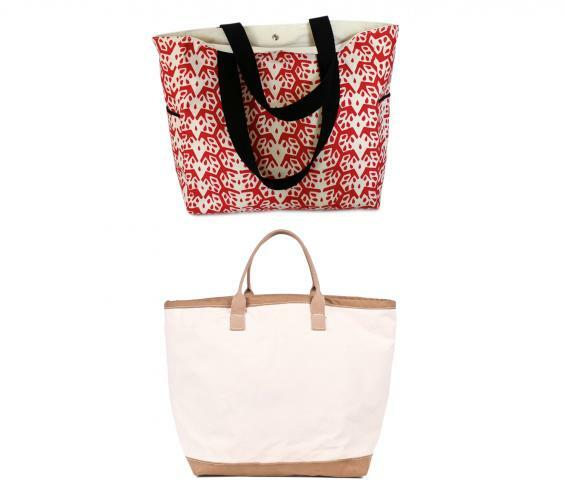 It comes with a matching drawstring tote so it’s easy to take on beach trips or summer vacations. When it gets dirty, just toss it in the washer and dryer. This construct-your-own keepsake of a meaningful spot—New York City, Venice, Berlin—is a special gift for the pair building a life together. Maybe it’s the city where the couple first met or their dream honeymoon destination. 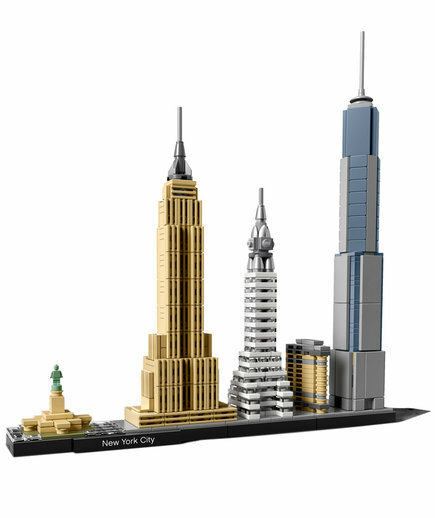 No matter what skyline is featured, they can proudly display the finished piece at home. To buy: From $45 each, amazon.com. 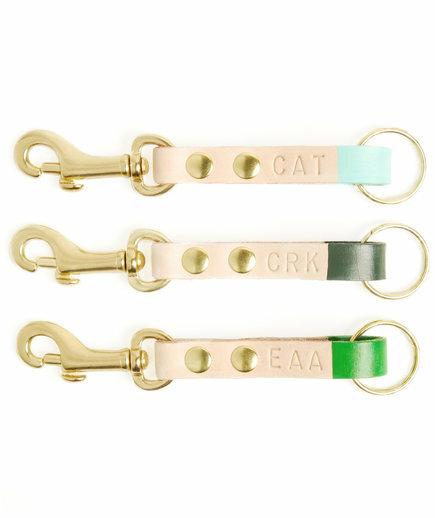 For the couple who just closed on their first home, these stylish clip fobs will help them keep track of their new keys. They’ll fall in love with these painted leather beauties, each with a swiveling brass clasp. Choose from six colors that range from sea foam to fuchsia. Add a monogram for $8. 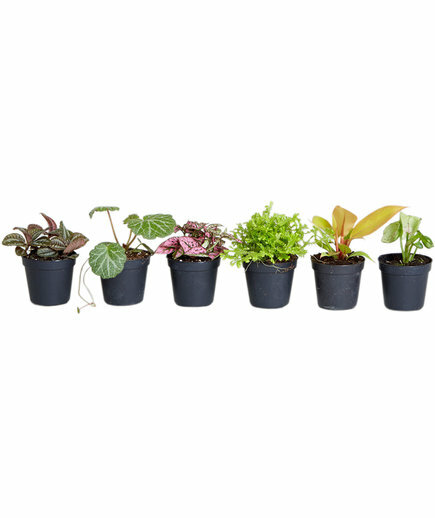 Help them put down roots (of fittonia, arrowhead, and philodendron) with this mix of six mini plants delivered to their door. It makes for a fun weekend project: just pop them out and plant them in a trendy terrarium. Don’t worry, no green thumb needed—terrariums are low-maintenance. Hand-glazed, heirloom-quality nesting bowls to dress up dinners. Each has a lid that doubles as a trivet. 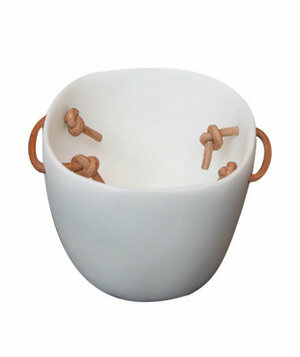 The covered ceramic bowls can also be used to easily transport dishes to potlucks or dinner parties and keep leftovers fresh. Bonus: The bowls can be stacked for convenient storage in small kitchens. To buy: From $35 (small bowl), sarahkersten.com. Use this wall-mountable perch for paperbacks in progress. 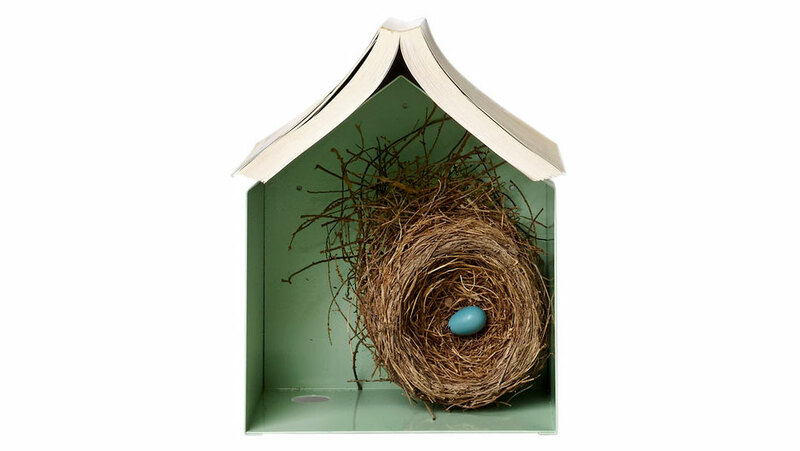 Hang it next to your bed to store nightstand necessities and free up much-needed floor space in a small bedroom. This unique piece comes in mint, grey, white, or light grey to match any kind of color palette. This one’s for the couple with early morning wake-up calls. 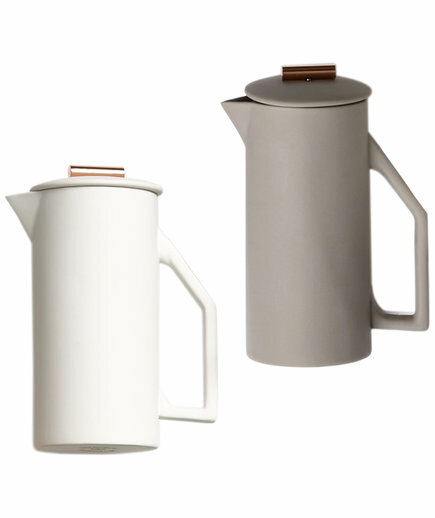 The sculpted ceramic press brews full-bodied coffee to make mornings more indulgent and give the kitchen a shot of style. This beautiful piece will get them through busy weekday mornings as well as lazy Saturdays and Sundays. 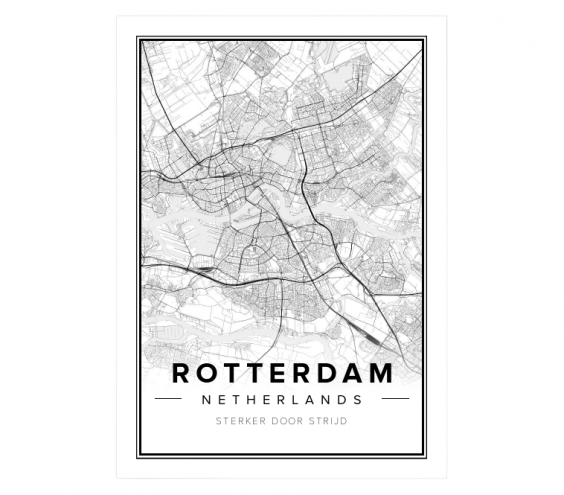 This personalized gift puts your favorite couple’s new life on the map—literally—by creating a frameable poster of the place they were engaged (Paris? ), fell in love (Los Angeles?) or met (Peoria?). Select, resize, and customize a map of any location in the world—from Palm Springs to Kowloon—then customize it with their names and wedding date. To buy: $60 (unframed), mapiful.com. Use the code RSMP10 for $10 off. 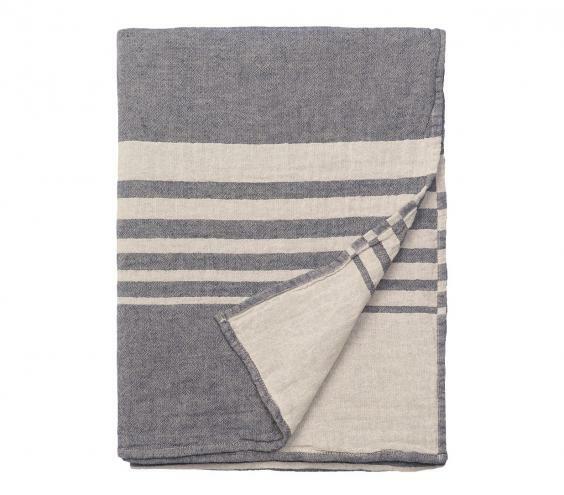 Cozy, luxurious, and stylish all at once, these versatile 70-by-50-inch hand-woven throws are made of 100 percent Turkish cotton—as comfy as beach blankets and absorbent as bath towels. Best of all, the clean patterns and muted earthy colors (chose from six) are suitable for almost any space or color scheme. To buy: From $79, amazon.com and gilt.com. Consider this octagonal stunner the Porsche of pans. 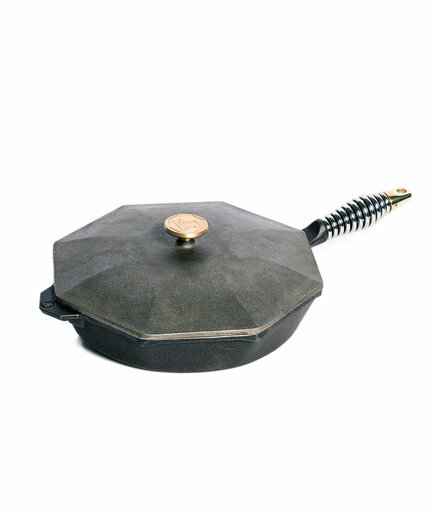 A favorite of Real Simple food editors, the weighty, handcrafted cast iron skillet-and-lid combo is an heirloom in the making. The pretty pan is practical, too: The unique shape allows you to pour from six different directions and a quick-cool steel spring handle makes it easy to manage. 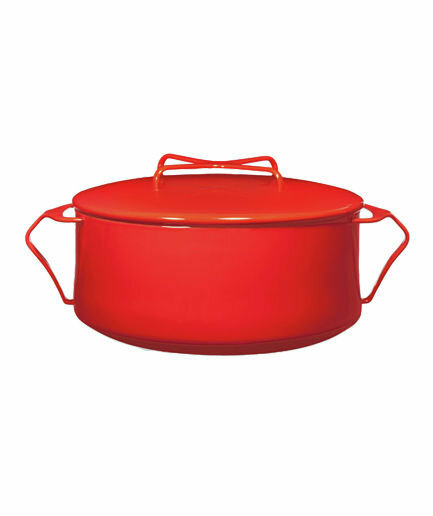 To buy: From $200, williams-sonoma.com. 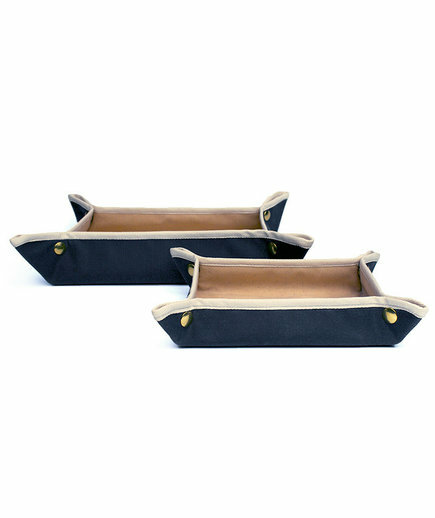 These hand-sewn, nautical-feel canvas pop-up desk trays unsnap to store flat when not in use, making them ideal for a new couple’s first (read: small) apartment. But since they are hand-made to order in Vermont and take up to two weeks to make, they’re not last-minute gifts. Available in three sizes. To buy: From $55, farmhousepottery.com. Use the code RSMP15 to receive $8 off of the small and $11 off of the medium. Now that the world is their oyster, why should the newlyweds’ tableware be any different? 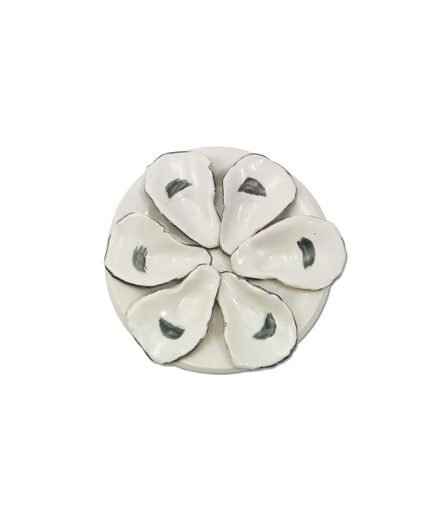 This glossy ceramic show piece, handcrafted in New Orleans, is designed for serving shellfish, of course—but its distinctive style makes it suitable for display, too. It’s oven-, microwave- and dishwasher-safe, too—but please note that pearls are not included! They’ll get fired up about this outdoor tabletop tool that puts the grilling in their hands—literally. It’s perfect for the couple who enjoys camping trips and picnics. 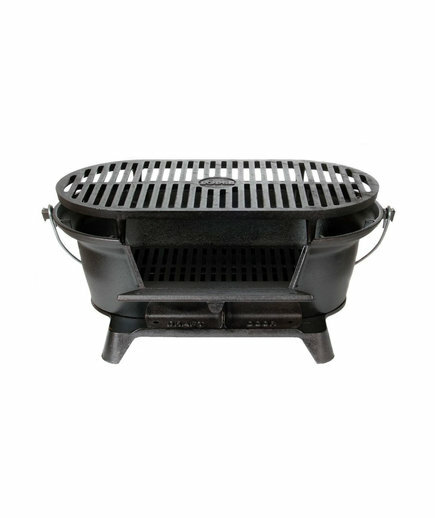 The portable charcoal grill has two adjustable heights to control cooking speed. And since it's made of durable cast iron, this piece will be used for years to come. Help the happy couple travel in style—for richer, for poorer, in sea sickness or in health. These sturdy canvas bags are handy for the honeymoon but will also—like the marriage, knock on wood—go the distance. Interior pockets help with storage and organization. Available in a variety of colors and patterns. To buy: Bedford bag, $125; Sister bag, $150, sisterparishdesign.com. If you’d rather not be remembered as the person who gave the newlyweds a humble hand mixer, consider giving them a break—a snack break, that is. 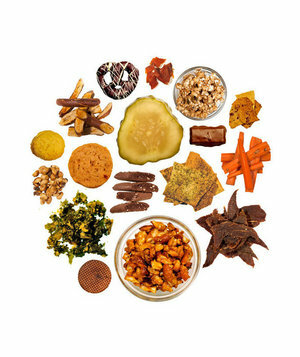 Every month, the couple will be sent a package of artisanal snacks—pickled, crunchy, crumbly, and chewy. Think black-truffle popcorn, Korean BBQ beef jerky, or Peruvian pepper salsa. Just add Netflix. To buy: Starting at $60 for three months, mouth.com. Supersizing? So last year. Rosenthal’s Studio Line vases, known for their quirky, playful shapes, now come in diminutive dimensions (three to four inches high). 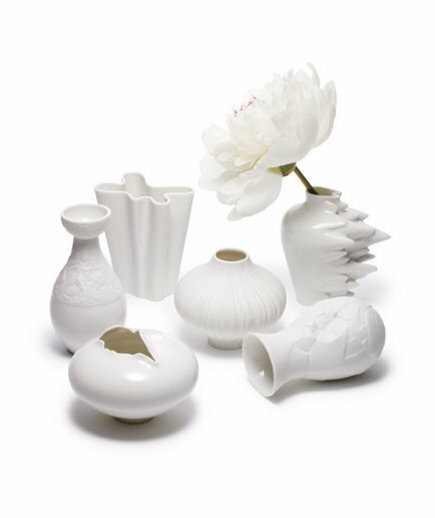 Displayed alone or in clusters, these petite porcelain vessels marry eccentricity and elegance, and their small size makes a disproportionately big impact. To buy: $35 each, bloomingdales.com. 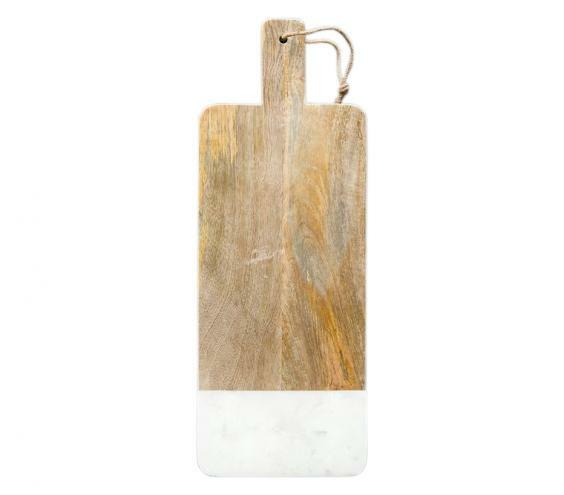 Polished mango wood meets white marble, mixing both texture and tone—not to mention form and function—in this rustic, sleek serving board. Forget Marcona almonds and brie: You could serve salted peanuts and string cheese on this thing, and it would probably still impress your mother-in-law. 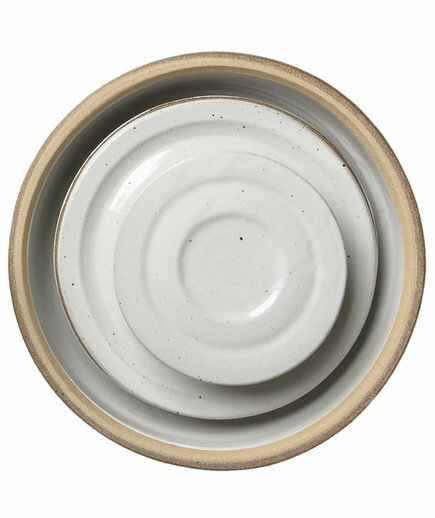 Originally designed by Jens Quistgaard, a Danish sculptor and designer whose work is in New York’s Museum of Modern Art, this casserole (sold by MOMA) is an eminently practical work of art. Beautiful? Of course. But it’s also a kitchen workhorse, its dual-purpose top doubling as a trivet, making it easy to take this future heirloom straight from the oven to the table. 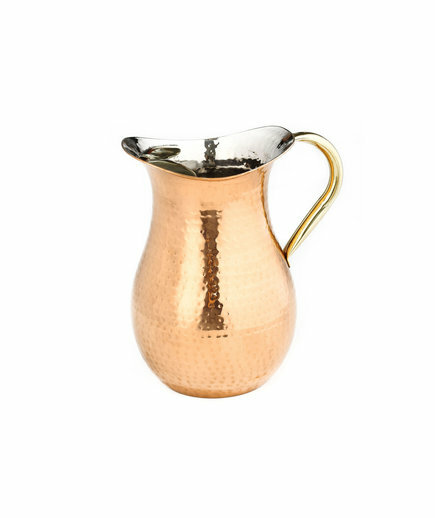 Pour on the charm with this hammered stainless steel pitcher, featuring a sleek copper finish and a brass handle and ice guard, for mess-free serving. It holds 2.25 quarts of liquid—you can even use it as a flower vase when not entertaining guests. 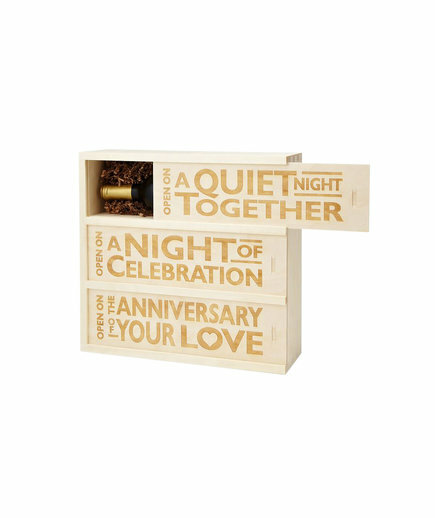 Talk about a great box set: Three wine boxes are designed to help the happy couple raise a glass to celebrate specific occasions: a quiet night at home, a big event, and their first anniversary. Made from Aspen and Baltic birch wood, the boxes are meant to be reusable keepsakes, so the celebrations never have to end. 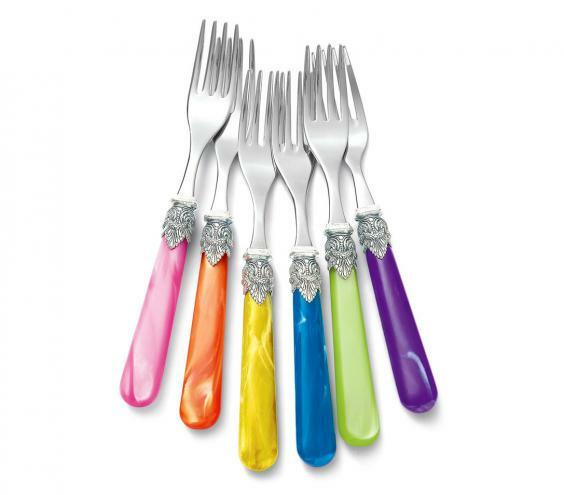 You can hardly call this flatware flat: The 12-piece set features Italian-made stainless-steel dinner knives, spoons, and forks with vibrant purple, blue, green, yellow, orange, and pink pearlized acrylic handles. (Each set comes with two of each.) Somehow the word utensils doesn’t quite do these beauties justice. To buy: $85 for 12, neimanmarcus.com. 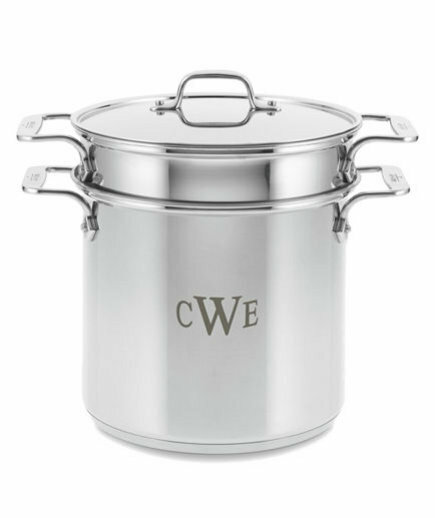 Whether you’re serving a big batch of pasta or a seafood boil, this eight-quart stainless steel pot—complete with a perforated insert for easy draining—will more than take the heat. (It can be used for canning fruits and vegetables, too.) Add the couple’s new monogram for an extra special touch. Whether this versatile wooden tray is used to serve drinks or corral magazines and other accents on a coffee table, it’s a glamorous addition to any space. Add a monogram or name on the tray for a small fee to personalize this gift. 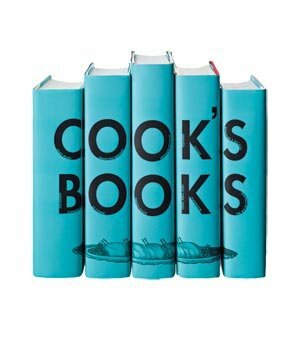 Five classic cookbooks (Joy of Cooking, James Beard’s American Cookery, The Essential New York Times Cookbook, How to Cook Everything, and Cook’s Illustrated Cookbook) meet high style in this shelf arrangement that’s so striking, the new couple won’t even feel guilty if they never use the books. 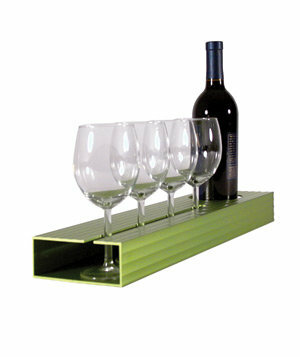 This unique slotted tray, made of sturdy fluted aluminum, makes it easy to carry up to four stemmed glasses and a bottle of wine from bar to table—or from the living room to the porch. The 3.5-inch diameter hole easily accommodates most wine bottles. Choose from four colors: aluminum, green, red, or orange. The coffee-loving couple’s daily wake-up call, this six-month subscription brings freshly roasted beans from San Franciscos’s Wrecking Ball Coffee Roasters to the newlyweds’ doorstep every month. (The company picks its favorite brews month to month.) 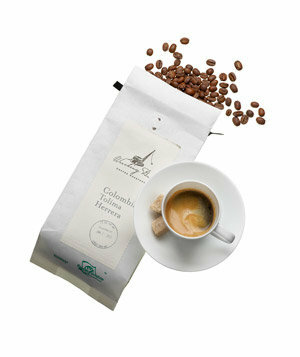 Available in filter and espresso roasts, the beans will make “the daily grind” something to look forward to. A widely acclaimed mix of high style and high-fidelity, these ceramic, wood, and cork speakers sound as good as they look. No, they’re not cheap, but neither are the materials or the technology. More than that: haute decor has never sounded so good. 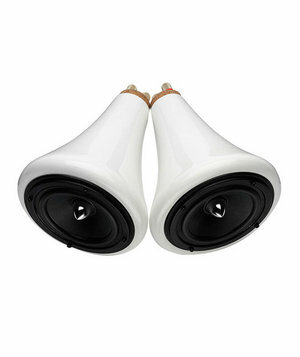 The price includes speakers, amplifiers, and all necessary cables. Say “cheese!” Or write it, anyway. 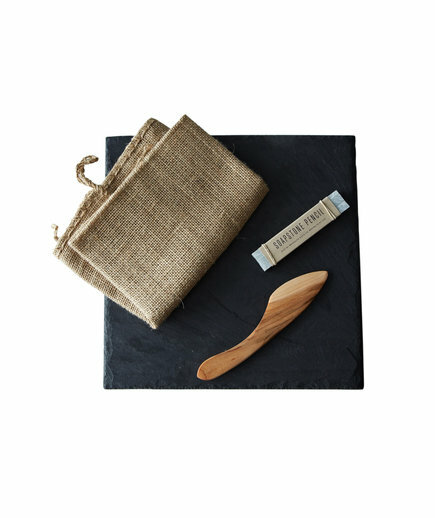 The slate cheese board (available in red or black) comes with a maple knife (hand-carved in Vermont) and a soapstone pencil, so that you can identify the cheeses you’re serving by writing their names directly on the board. The board is padded with cork on the base to avoid scratching surfaces. Cross this one off their bucket list: The classic metal ice bucket gets a thoroughly modern makeover in this white resin version of the go-to wedding gift. Leather handles make it even more distinctive. Pair it with a bottle of good bubbly so that they can chill out—literally. 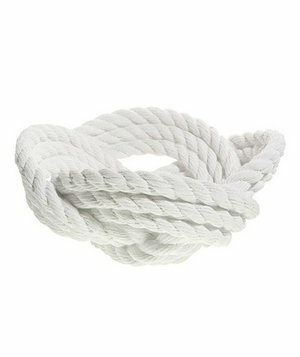 Remind your favorite first mates of the day they tied the knot with, well, this knotted rope bowl. Bringing a distinctively nautical touch to any land lubber’s dining room table or kitchen counter, this unique conversation piece is nothing if not see-worthy. 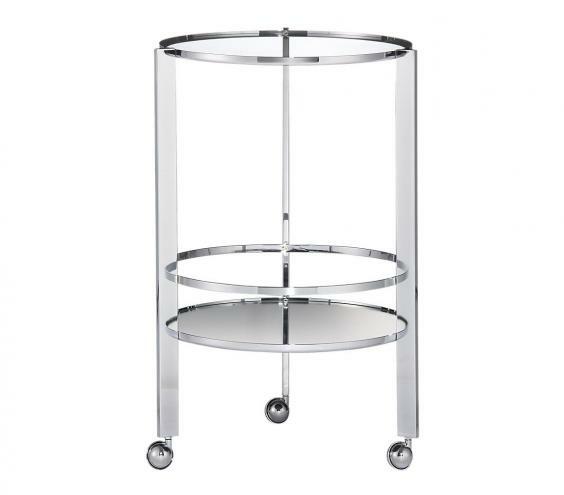 Available in white or chrome. 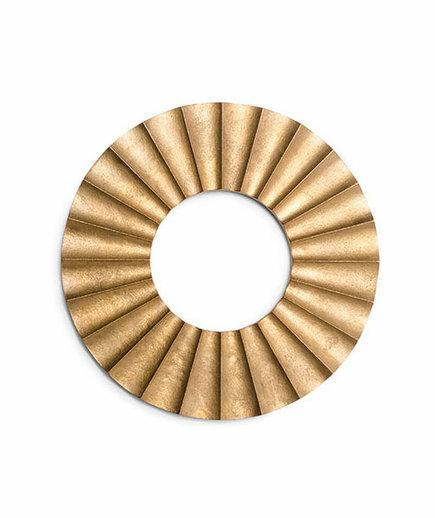 This brass trivet does double duty: it protects surfaces from hot dishes, but it’s also a beautiful décor piece, so it can be left out on display on a kitchen counter or dining table. It’s an investment piece, too—over time it will develop a deep patina, giving it an antique or vintage look. No, all that glitters isn’t gold, but sometimes it sure looks like it. 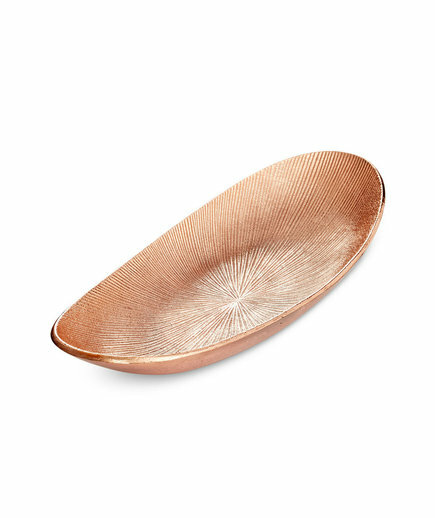 Case in point: This shimmery oval tray is made of aluminum, but its soft rose-gold shade makes everything it holds—from fruit to keys and business cards—look elevated. 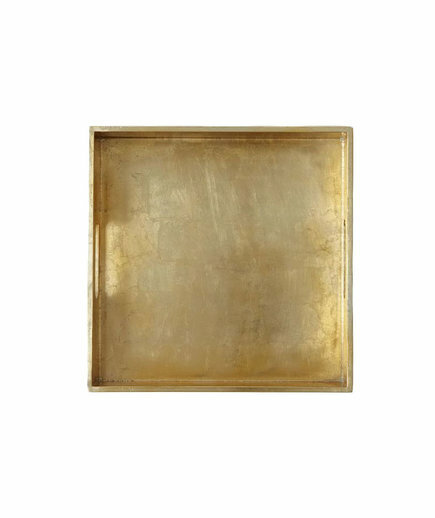 This handcrafted and hand-polished décor piece will be a staple in any new couple’s home. 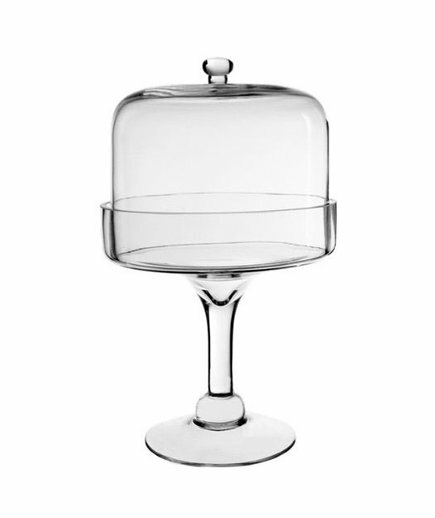 If the groom has a green thumb and the bride has a sweet tooth, this glass cloche with a matching stand is two gifts in one: It can be used as both a terrarium and to display cakes and pastries. Either way they use it, it will look elegant on a tabletop. Plants (and cakes) are not included.